Recently the light heavyweight champion Daniel Cormier put a poll on his Twttter asking his fans who they want to see him defend his title against next – #1 ranked Alexander Gustafsson or surging contender and #2 ranked Volkan Oezdemir? Cormier later revealed the result of the poll and claimed that most of the votes were for Oezdemir and most of the MMA world took his word for it. The problem though, is that “DC” only made a tweet instead of a poll, where in a poll you can clearly see the result in per cent. The only way to truly get the answer is to count the approx. 3000 answers to his tweet. A quick look at the thread mostly discount Cormier’s claim, where most people actually seem to want to see Cormier fight Gustafsson. Here I'll help you out Champ.
.@DC_MMA recently asked who people wanted to see him defend his title against. But he didn't use a poll. Who should DC fight next? Since Cormier posted the question there has been speculations about when Cormier vs Oezdemir would take place, and many people assume that the championship fight is set in stone. 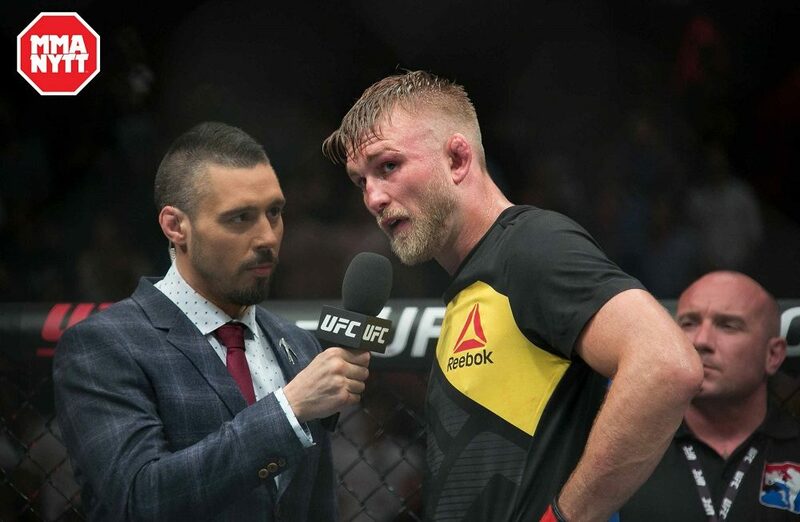 Gustafsson has kept in the shadows and hasn’t been active on social media and not doing any interviews. Journalist Ariel Helwani recently said on his show that there was a rumor that Gustafsson is in fact injured. “The Mauler” broke the silence and says he has been enjoying his family and working out – and he also called Cormier’s bluff. “The first thing I thought was, Volkan couldn’t possible have won” said Gustafsson with a smile when he appeared on Viaplay Fight Week today. 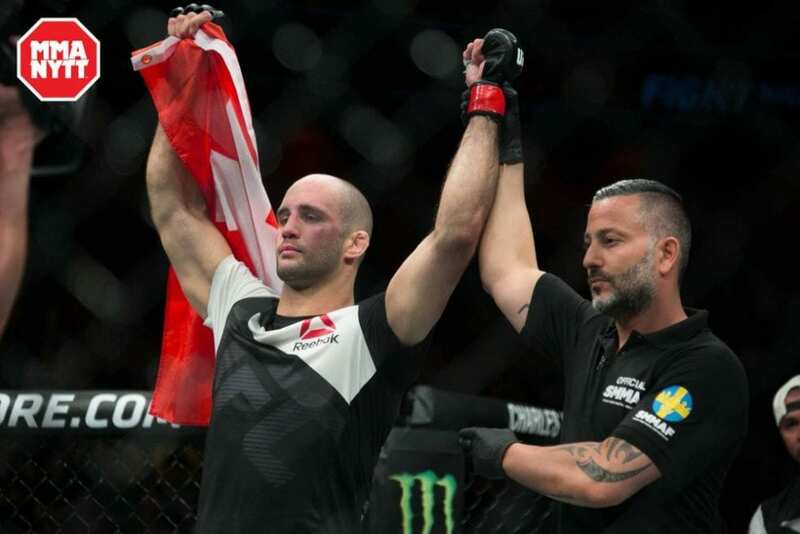 The Swedish MMA star is confident that more fans wants t osee him take on Cormier again after their 5-round war at UFC 192 which ended in a split decision in favor of DC. 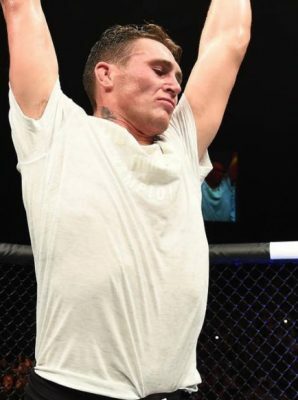 “It felt like there was something fishy (about the poll), I read alot of the comments and most of them wanted me to rematch Cormier” Gustafsson continues. Although Gustafsson doesn’t buy the claim that more fans wants to see Oezdemir face Cormier, he doesn’t seem to be all that riled up. If the Swiss sensation gets his chance to face “DC”, Gustafsson is sure he will eventually face the winner. 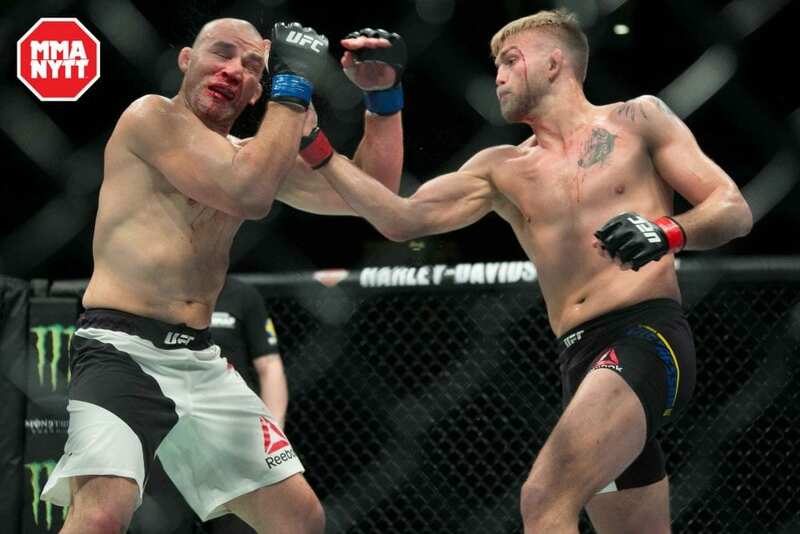 Gustafsson, who in his latest outing dispatched of Glover Teixeira in impressive fashion, says he isn’t interested in anything but a title shot. If “DC” and “No Time” will face each other, Gustaffson is confident DC will win and they will rematch. Oezdemirs undeniable power gives him a puncher’s chance, but according to Gustafsson, Cormier is the far superior fighter.